A look at the events leading up to the Taliban's attack on the young Pakistani school girl, Malala Yousafzai, for speaking out on girls' education and the aftermath, including her speech to the United Nations. 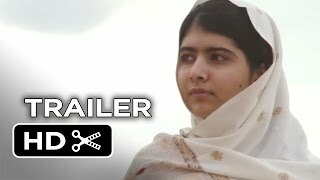 Currently you are able to watch "He Named Me Malala" streaming on Netflix. 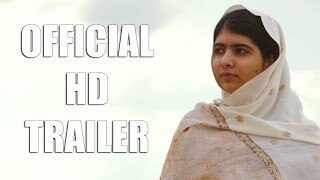 It is also possible to buy "He Named Me Malala" on PlayStation, Amazon Video, Rakuten TV, Sky Store, Chili, Google Play Movies, Microsoft Store, Apple iTunes, Talk Talk TV, YouTube as download or rent it on Amazon Video, Rakuten TV, PlayStation, Google Play Movies, Microsoft Store, Apple iTunes, Chili, YouTube, Talk Talk TV, Sky Store online.